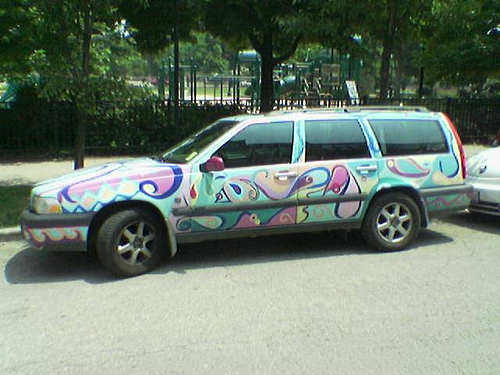 Uptrending: Selling your Volvo – Next Hipster Trend is what's HAWT, NEXT! 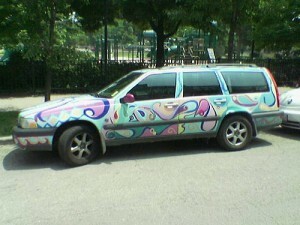 You and your Volvo had some great times together. Trips to farmers markets, art gallery openings, and alternative charter school field trips. People would notice that your car looked different than the average Ford Tempo and sometimes they even asked you about it, which you loved. You got to tell them that it wasn’t an ordinary Volvo, it was the Swedish highway patrol version with turbo. A 1997 T5. You would talk about its speed and “get up and go,” and then jump right into how it has lower emissions than any other car in its class. You had some great bumper stickers on it too, making sure that everyone on the road knows that you’ve been to to the sawbill trail on the north shore of lake superior, and that you supported Paul Wellstone. Unfortunately, at this point way too many people have heard of Volvos now. The reality is that driving a Volvo is OVER. The good news is that this gives you an opportunity to be on the cutting edge of the hottest new trend…. Selling your Volvo. Try to sell it to an older couple. Spend at least 5 minutes telling them about the low emissions.